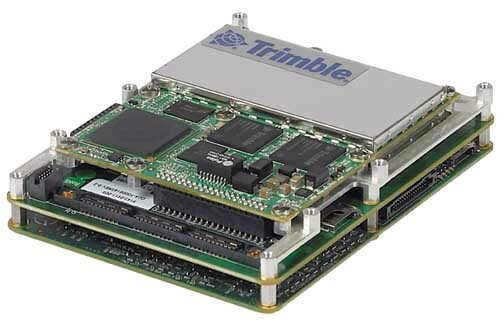 Trimble introduced its AP20-C, the latest addition to its AP Series of embedded GNSS-inertial OEM boards, at AUVSI’s Unmanned Systems North America 2012 Conference and Exhibition today (August 7, 2012). Incorporating a compact, custom-built inertial measurement unit (IMU) based on commercial micro-electromechanical mechnical system (MEMS) sensors, the AP20-C enables system integrators to achieve high-rate position and orientation measurements with exceptional accuracy, according to the company. 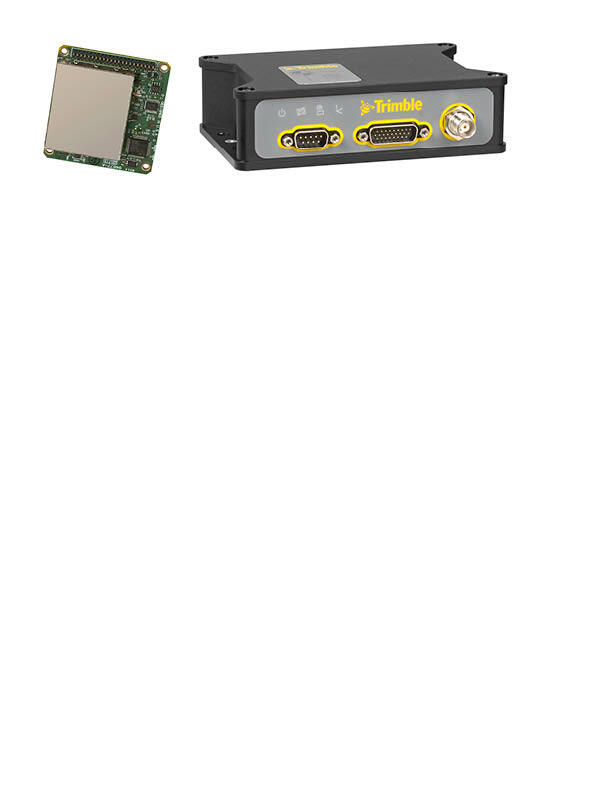 Featuring Applanix IN-Fusion GNSS-Inertial integration technology, the AP20-C is designed for continuous mobile positioning in poor GNSS signal environments and for high-accuracy direct georeferencing of imaging sensors. The AP20-C delivers high-rate position and orientation measurements at 200 hertz, supporting its use in challenging mobile environments while sustaining performance levels. The unit is fully compatible with the Applanix POSPac MMS office software for enhanced accuracy using network differential GNSS. “Compact in form and low in power consumption, the AP20-C can provide cost-effective, accurate, reliable and robust position and orientation measurements suitable for a broad range of survey and mapping applications, including airborne, terrestrial and marine mapping as well as guidance for unmanned vehicle applications,” said Joe Hutton, director of Inertial Technology and Airborne Products at Applanix, a Trimble Company. 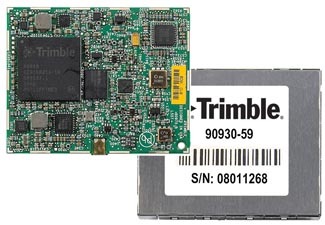 The AP 20-C is available worldwide through the Trimble Precision GNSS-Inertial sales channel. More information about Precision GNSS-Inertial can be found here. Last week, Trimble announced second quarter revenue of $517.6 million, up 27 percent as compared to the second quarter of 2011. GAAP operating income for the second quarter of 2012 was $58.9 million, up 14 percent as compared to the second quarter of 2011. GAAP operating margin in the second quarter of 2012 was 11.4 percent of revenue as compared to 12.7 percent of revenue in the second quarter of 2011, down due to expenses related to acquisitions. Second quarter 2012 revenue for Trimble’s engineering and construction (E&C) business unit that handles the AP Series was $284.2 million, up 20 percent as compared to the second quarter of 2011. Second quarter operating income in E&C was $59.5 million, or 20.9 percent of revenue as compared to $47 million, or 19.9 percent of revenue in the year-earlier period.